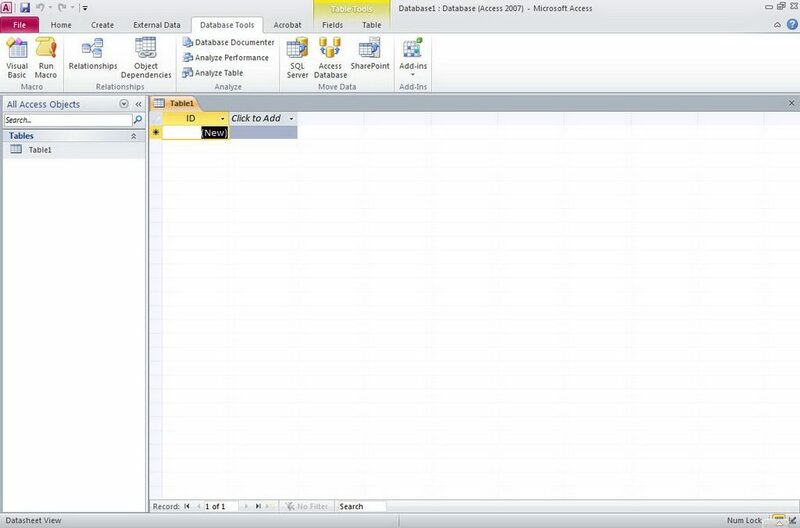 Office, the productivity suite from Microsoft, was revamped to include a plethora of new features in 2010. 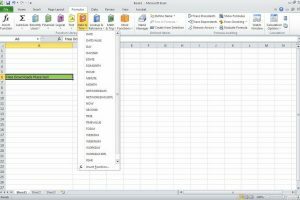 In addition to new tools and capabilities, the overall user interface has received a lot of attention from Microsoft developers. 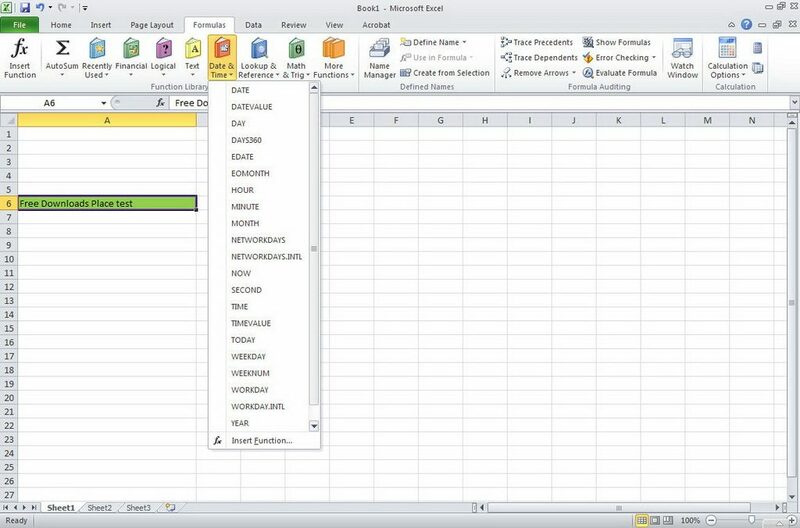 The accent was on UI friendliness and usability. 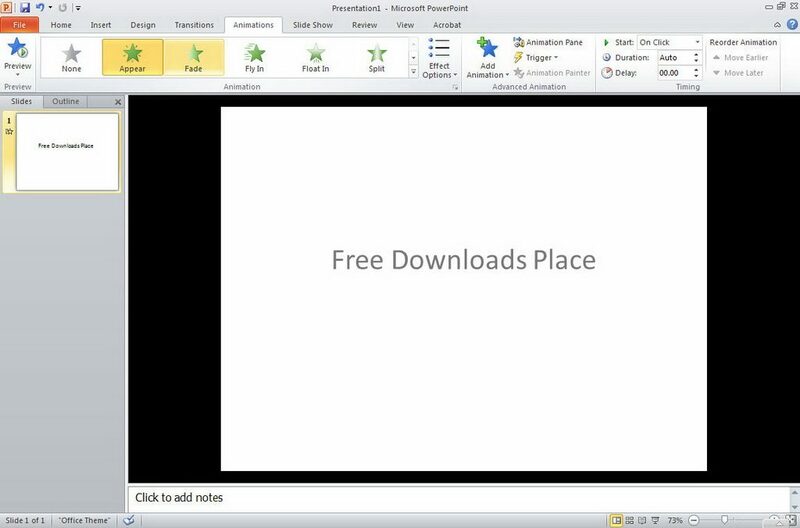 The Microsoft Office 2010 pack contains all the programs you’re used to in older versions. 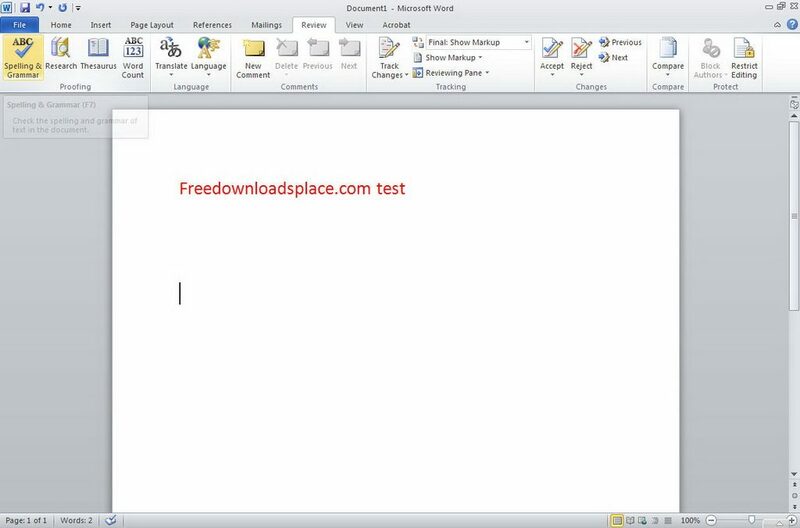 Microsoft Word is the word processor with complex, yet intuitive, functionality. 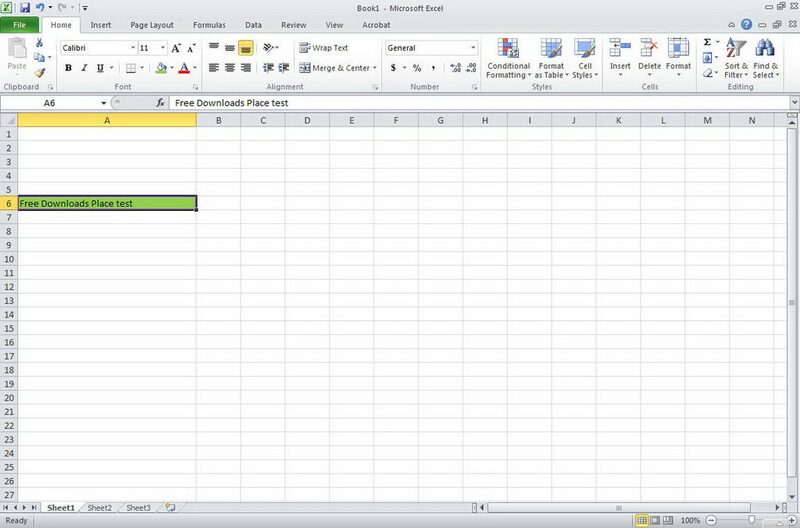 Excel can handle any kind of spreadsheet of any size and scope. 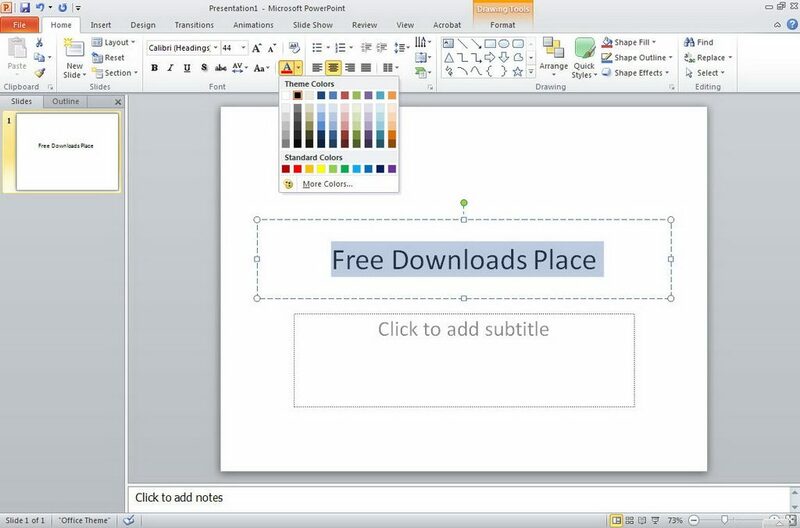 PowerPoint remains the presentation software of choice for most people using a Windows machine. 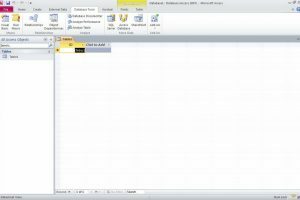 And, of course, where would we be without the Microsoft Outlook email client? 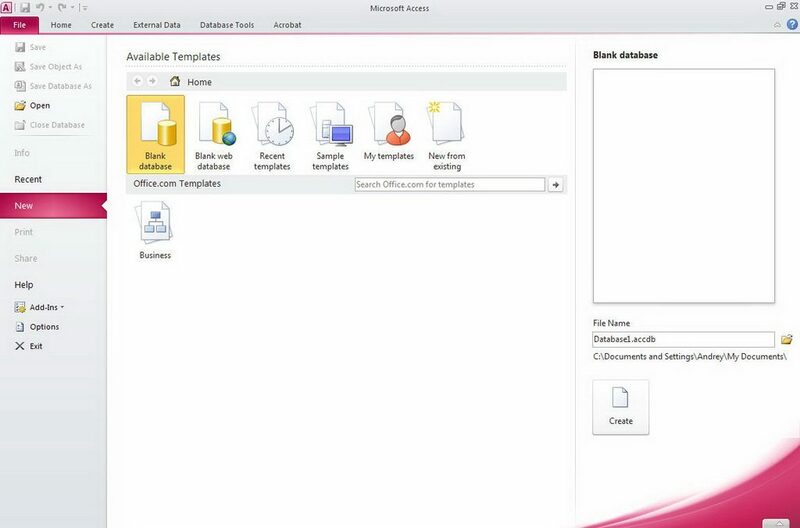 Publisher (design), Access (database) and OneNote (digital note-taking application) are also present in the program. 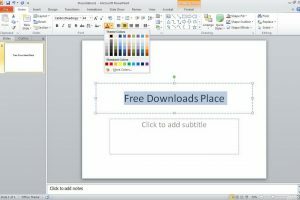 Unlike previous versions, Office 2010 comes with a lot more image and media editing options and features so that you can create documents, spreadsheets and presentations that will truly amaze your audience. 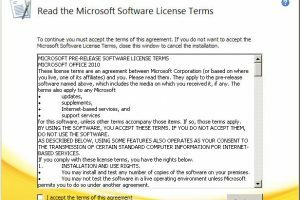 In addition, Microsoft developers have centralized many of the options (such as print, share, save, etc.) into a single backstage view. 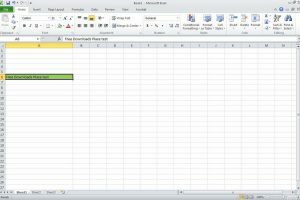 New buttons, powerful visualization utilities for Excel, tools for different authors and improved navigation are just some of the latest additions that come with Microsoft Office 2010. 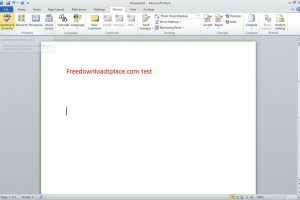 It is part from text editors / documents category and is licensed as shareware for Windows 32-bit and 64-bit platform and can be used as a free trial until the trial period will end. 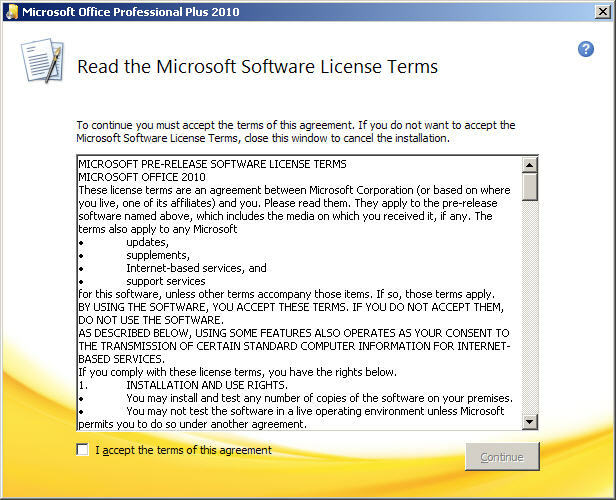 The Microsoft Office 2010 demo is available to all software users as a free download with potential restrictions compared with the full version. It is a very nice product for a small business.